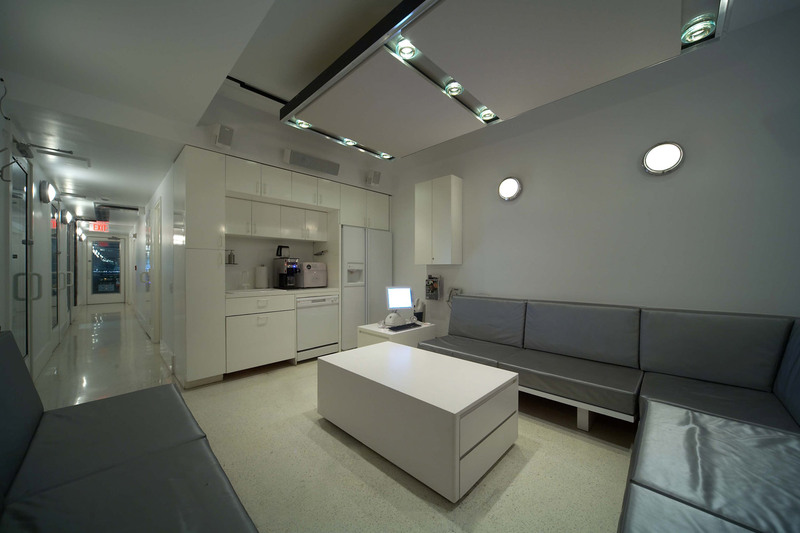 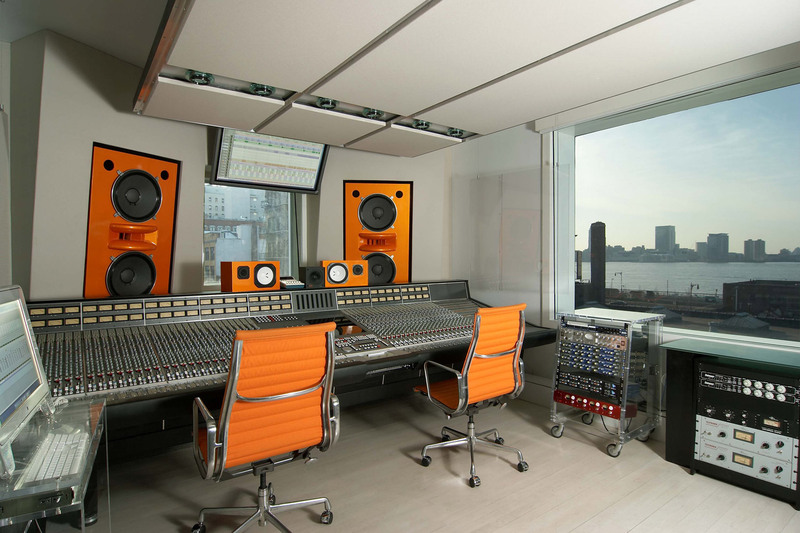 Integrated Studios, located in the heart of the TriBeCa film district in Manhattan, provides an unrivaled facility for audio and video production services. 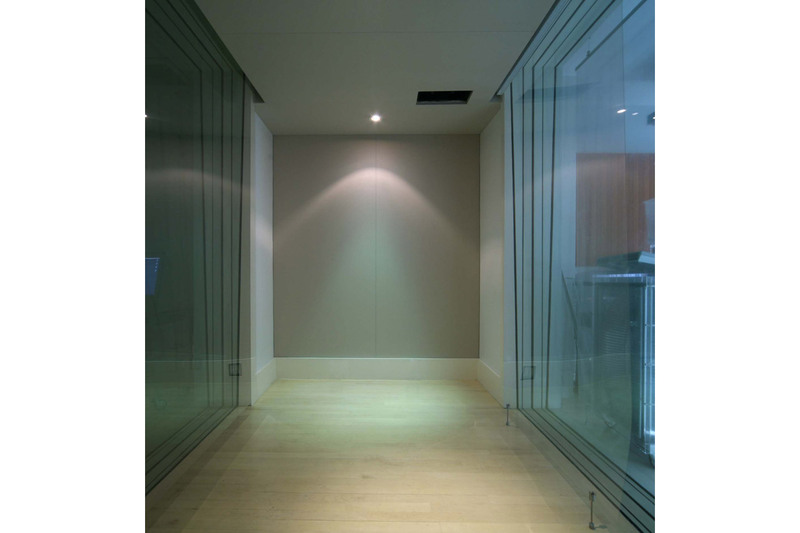 Artist owned and managed, the studio was designed by WSDG. 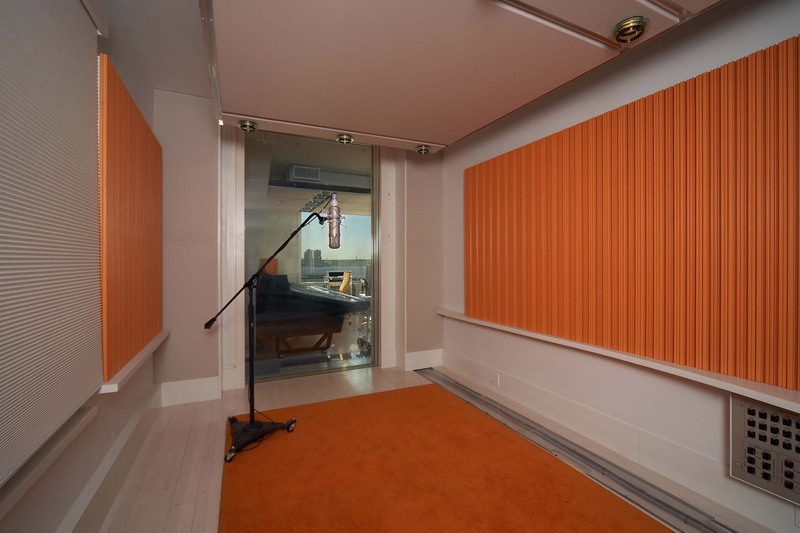 The results of this conversion feature acoustically pristine live studios and a perfectly tuned control room. 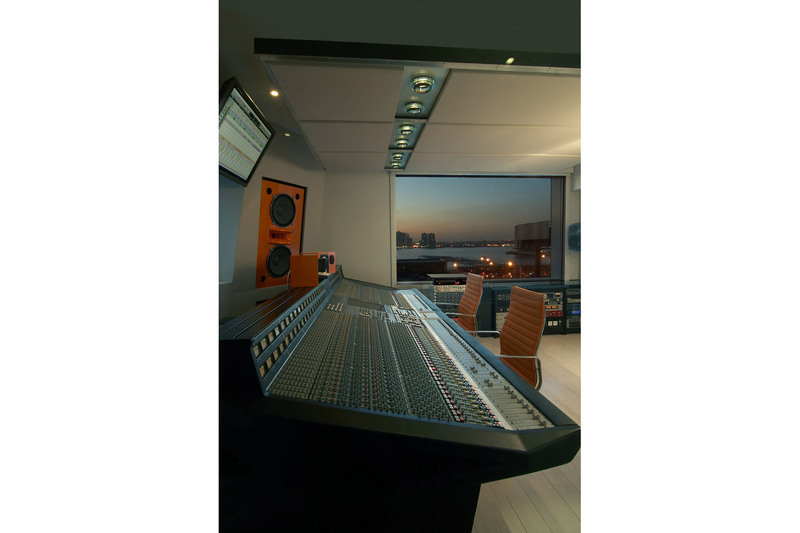 The control room, which features an SSL 9000 J Console and Genelec 5.1 monitors, maintains an aesthetically enviable environment with views of downtown Manhattan and the Hudson River. 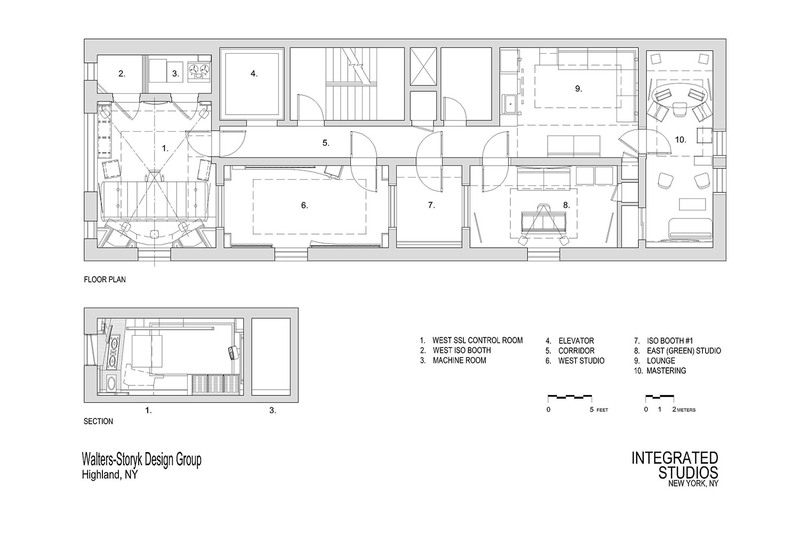 Since the facility is artist owned, Integrated’s intent is to book 50% external clients and 50% internal artists. 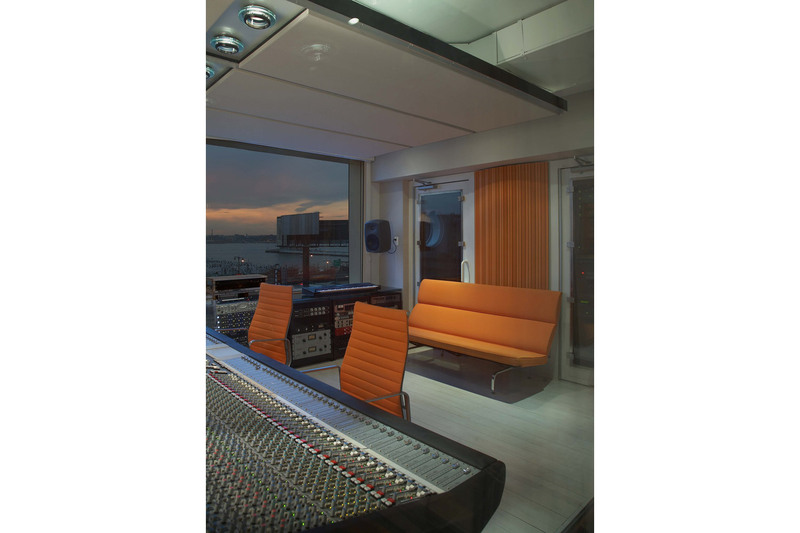 The core components of Integrated include a large vocal booth, tracking room, lounge, mastering suite and of course the mix studio. 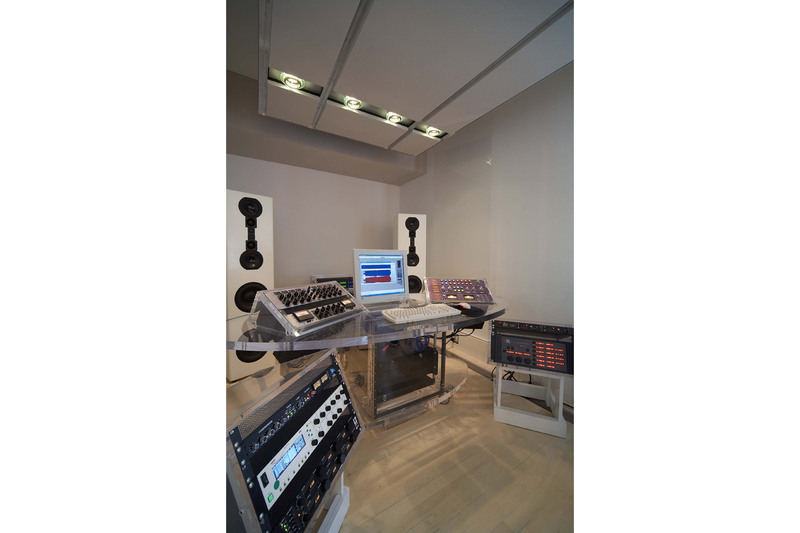 Integrated was finished in time to host the opening party for the Audio Engineering Society’s convention in October, 2005 during which the likes of Eddie Kramer and Les Paul were able to assess and compliment the mix room’s sound and incredible sightliness. 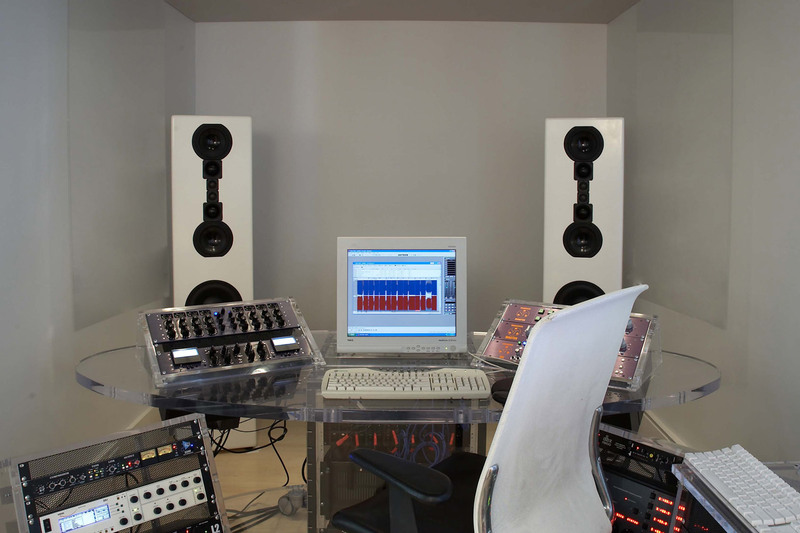 Featured among Integrated’s equipment is a pre-owned SSL 9056J 56 Input console, custom built 2 x 15″ Augsperger main monitors with Dual single 18″ subs using AuraSound 18″ drivers (these are custom finished in hot rod orange metallic candy coat), with matching Yamaha NS-10M custom finished monitors; Bryston 14B STT-Pro Amps for subs and LF drivers; Chord Electronics 2232 for horn drivers, a Genelec 8050 5.1 System with 7070A powered Subwoofer and a complete outboard gear package including Manley Massive Passive & Vari Mu. 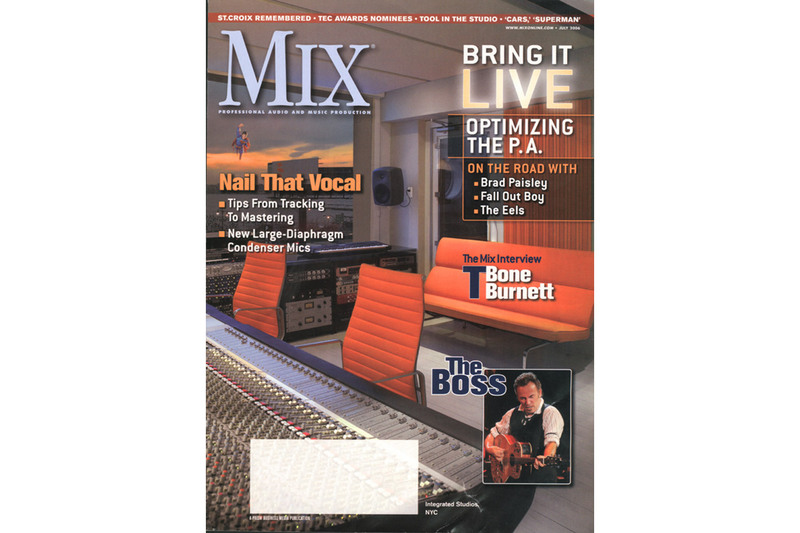 Read feature in Pro Sound News.